Scope: All Planets in the known Googleverse. 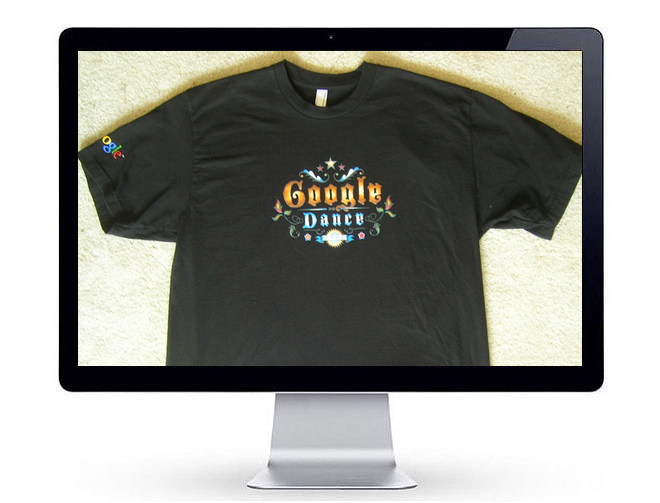 Mission: Partner with various departments at Google to advance our clients' initiatives. 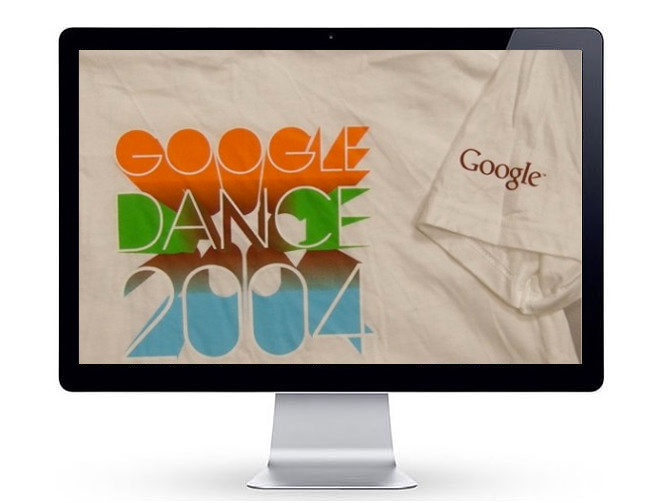 We began making semi-annual trips to Google in Mountain View back in 2002. 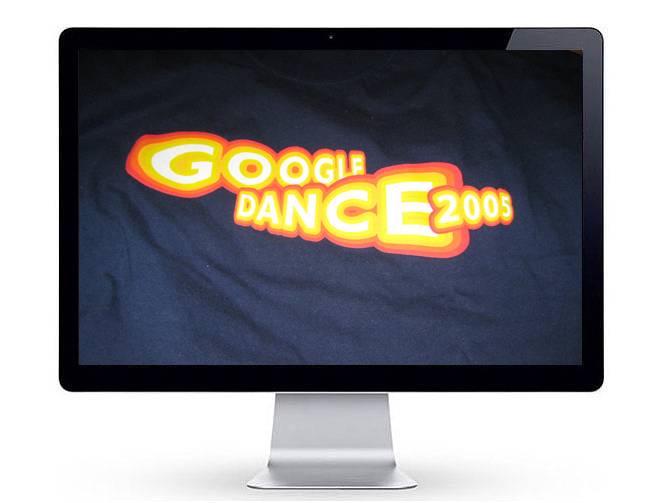 As our "Google Dance" T-Shirts will attest, we have been feted at every Google Dance since that time. 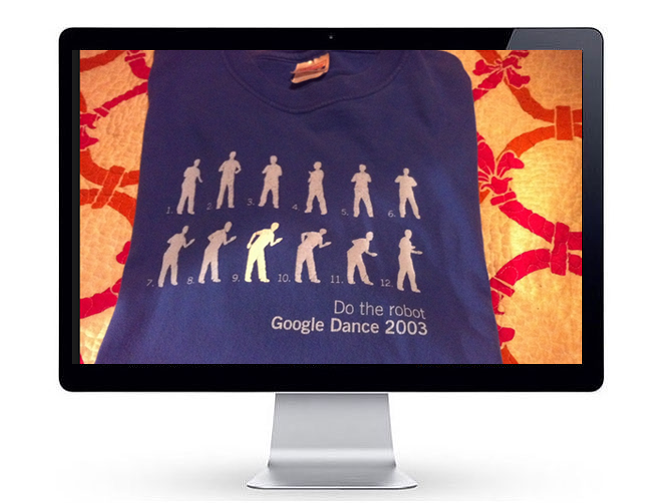 More than that we have also covered Google as journalists and were honored to be asked by Vanessa Fox, the architect of Google Webmaster Central, to write a preamble for her new book "Marketing in the Age of Google." When I finally had the chance to interview Dr. Eric Schmidt, I asked him, "Why doesn't Google appoint an Ombudsman to act as a consumer advocate?" Eric thought it was a good idea. While we're still waiting for that particular development to occur, we have made headway on several other fronts. 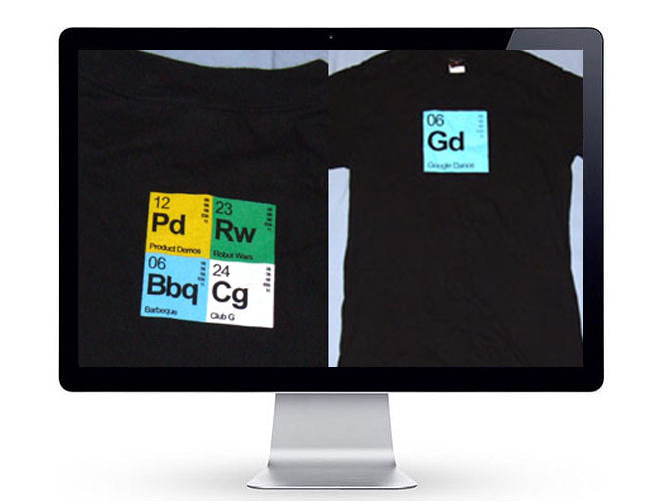 SearchWrite clients have been recognized as "Trusted Feed Partners" for various Google products. 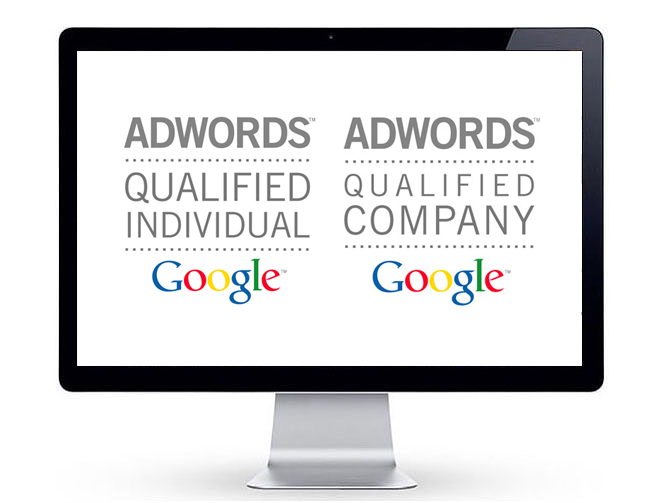 We have helped resolve AdWords, Adsense and Web spam/penalty issues by reaching inside of the organization at a number of levels. 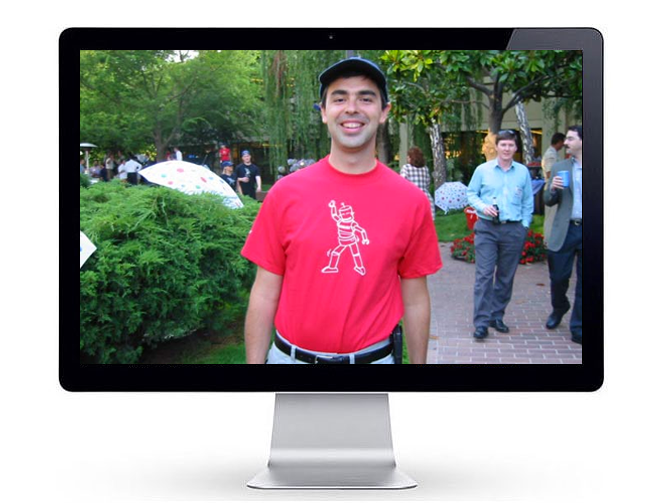 Having closely monitored the contentious days of the Microsoft anti-trust era here in Seattle, we have the utmost respect for the freedom to innovate and the rule of law.